We now ask that all training sessions are paid for in advance when booking onto any training clinic. Should you need to cancel your training a refund will only be offered if the space can be filled. We hold waiting lists for all training sessions so if enough notice can be given this is normally not a problem. For more information on training go to our Calendar page. We ask that all training session are done by bank transfer unless a prior agreement has been made with the session organiser. We offer a wide range of Club branded clothing and merchandise for you to purchase. It is all of excellent quality and comes in a large range of size. 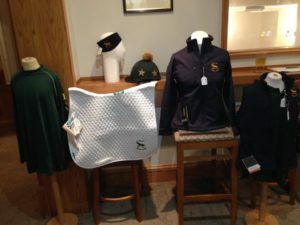 Currently we have on offer; soft shell coats and gillets, dressage saddle cloths, hat silks, second skin cross country tops, polo shirts, ID tags and headbands. 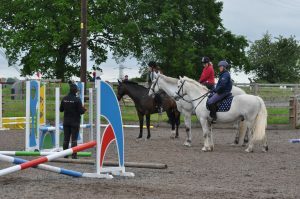 At BBC we follow the guidelines and rules sent out by the British Riding Club association. You can find at full list at BRC, below are a few that you may find helpful when your going to compete either as an individual or part of a team.